Lisa Curry is best known for her long and successful swimming career, having competed in three Olympic Games, two World Championships and three Commonwealth Games. Lisa’s competitive swimming career spans 23 years, during which she collected 24 gold medals, 21 silver medals and eight bronze medals at international competitions – and she was ranked in the top 25 swimmers in the world during her career. 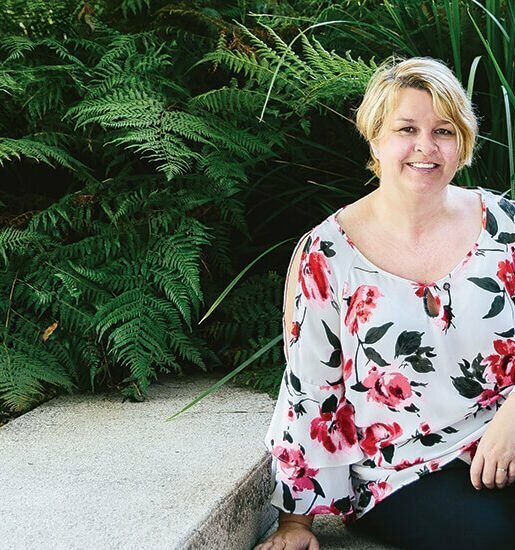 After battling with her own weight issues and overcoming a heart problem, Lisa, a mother of three, embarked on a journey to shed the weight and regain her former healthy self. 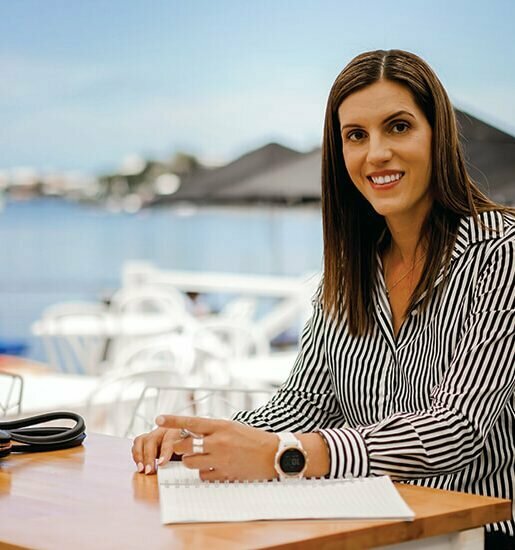 Lisa now passes on her knowledge and inspiration to others through her 10-week Kiss Club and is a well known health and fitness advocate throughout Australia. I grew up in … Brisbane. Weekends at the Gold Coast. Weekdays at the pool! If I could be better at anything … I’d love to sing and dance, it’s something you can do forever, unlike elite level sport. But as I can’t do that, I’ll crochet cool things for people I love and drink good wine. I am at my happiest when … I see my kids happy and content and when I’m with my grandpuppy Cleo. I wish I could … see my coach Mr King one more time to tell him how I’m going and how everything he taught me helped me to help so many people. My biggest fashion blunder was … wearing knee high socks over my jeans – oh my, what was I thinking? Most people don’t know that I … would rather camp under the stars than in a five-star hotel. When I was growing up I wanted to be … a Phys Ed teacher. I guess in a slightly different way, I am. I couldn’t live without … my mum, my kids and my friends. My friends are the cheapest counselling I ever need! Oh and good coffee, a good wine and my Kombi. My greatest achievement is … helping people realise their dreams and changing their lives through my online weight loss programs and road trip visits around Australia. I laugh out loud when … I watch Bridesmaids. My hidden talent is … that I love crocheting! It’s good to settle my mind and I can be creative in my own way.